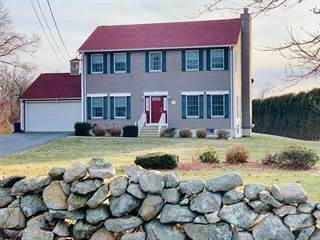 Searching homes for sale in Greater Dartmouth, Southeast Massachusetts, MA has never been more convenient. 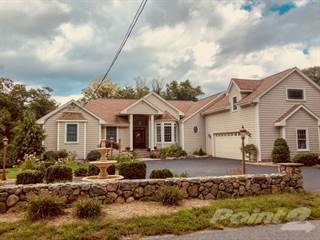 With Point2 Homes, you can easily browse through Greater Dartmouth, Southeast Massachusetts, MA single family homes for sale, townhouses, condos and commercial properties, and quickly get a general perspective on the real estate prices. You can also filter listings based on price drops in the past six months, so you’ll never miss a bargain. Get instant access to a lot of relevant information about Greater Dartmouth, Southeast Massachusetts, MA real estate, including property descriptions, photos, maps and Dartmouth demographics. 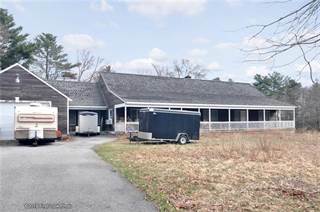 You can also use the map view to find homes and apartments for sale based on amenities in Greater Dartmouth, Southeast Massachusetts, MA that you may want close by. 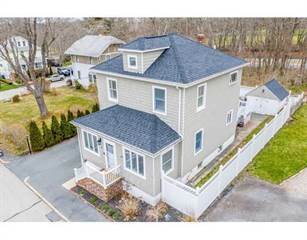 There’s information on the Greater Dartmouth, Southeast Massachusetts, MA real estate market at the bottom of search results pages, if you’re looking for an overview of the area. 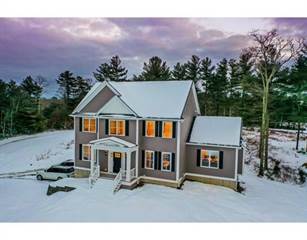 If you’d like to work with a professional, contacting real estate agents in Greater Dartmouth, Southeast Massachusetts, MA is very easy. All you have to do is check the details for your favorite real estate listing, and use the form there. Or, if you’d like more options, click on the Tools tab and Find an Agent. 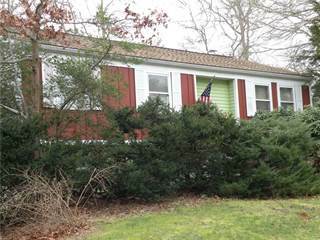 There are 6 homes and apartments for sale in Greater Dartmouth, Southeast Massachusetts, MA. Easily arrange and sort through all of them based on price, property type, square footage, lot size or building age. You can also use any specific keywords you may want to narrow down your search to only the most relevant properties. Stay up to date with real estate opportunities in Greater Dartmouth, Southeast Massachusetts, MA, by simply saving your search; you’ll receive daily or weekly emails (your choice) from Point2 Homes, with new listings which fit your criteria, while they’re fresh on the market.